Medium wire, wide gape hook with a nickel finish and an in-turned long point. 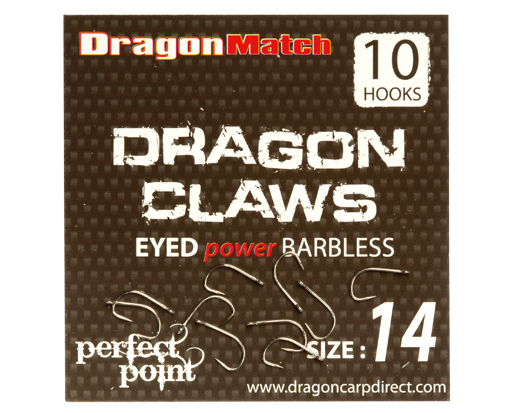 Looks best suited to 2 lb to 5 lb hook lengths in smaller 14 to 20 sizes, while the bigger 6 to 12 gauges match well with even stronger lines. This pattern has a slightly enlarged eye so it’s well suited for knotless knot rigging with hairs, also being lightweight enough for direct hooking. A good all-rounder for pole, waggler and feeder techniques, including method and bagging waggler in its larger, meatier sizes. 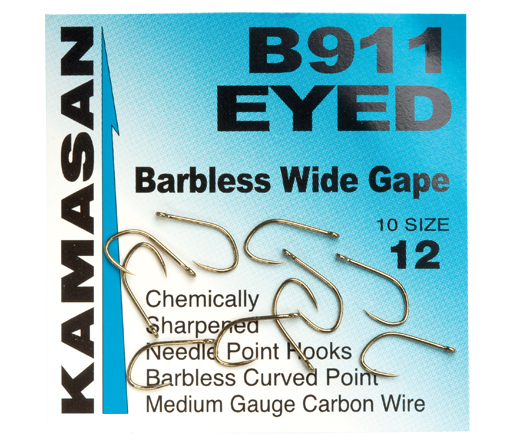 Medium wire, light bronze coloured hook, featuring a wide gape and long in-turned point. Available in size 10s to 16s. 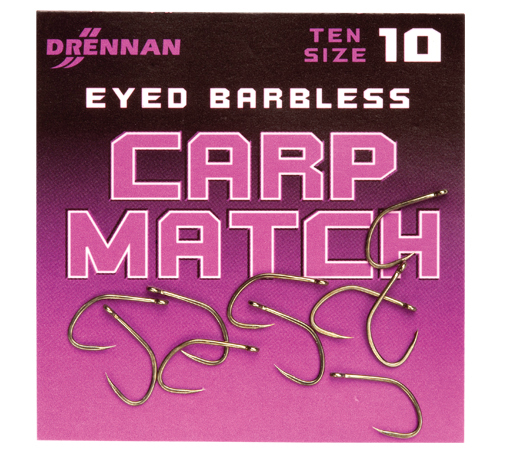 Designed for commercial fisheries and pole or waggler techniques for carp, this unobtrusive pattern is ideal for match-sized fish in the 1 lb to 6 lb category. Its lightweight nature covers presenting maggots with lighter rigs – to bigger baits combined with medium strength 3 lb to 5 lb lines. Also suits hair-rigging with knotless knots when a fraction more finesse is required. Black nickel, wide gape hook made from high carbon steel. It has a slightly squared-off crystal bend shape, medium length shank and a long in-turned point. The latter guarantees hooking effectiveness, while the wide gape suits presenting various baits like pellet, corn and luncheon meat. Also available in a spade end version, Series 2s range from 12s to 20s. This is a seriously sharp and strong hook, although it’s surprisingly lightweight. Excellent for hair-rigging and targeting bigger fish. 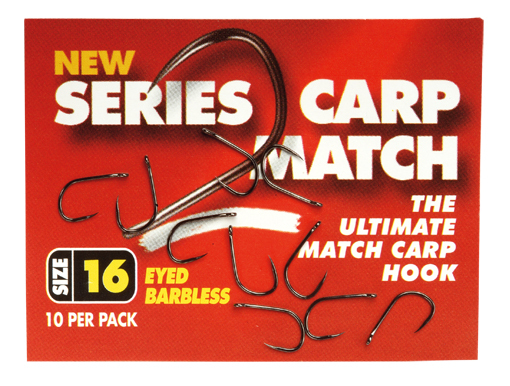 Manufactured from medium gauge carbon wire, a cult hook on the commercials due to the disproportionate strength it offers. Available in sizes 10 to 20, this model has a wide gape, soft crystal bend shape and a long curved in point. 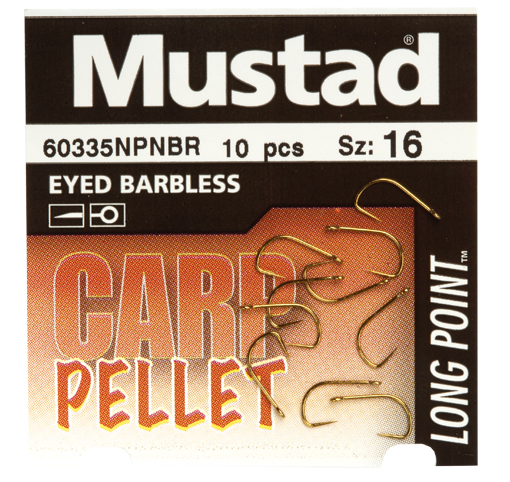 Its bronze finish ties in perfectly with darker baits like pellets, meat and coloured corn. 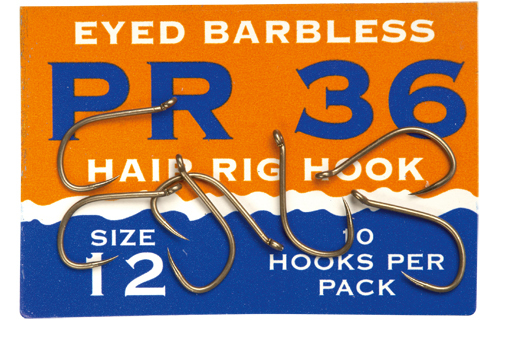 Ideal for most methods, especially when using knotless knot hair rigs. Also the most popular pattern for use free-running in a short loop, a method that creates less resistance to shy biters. Medium gauge, super high carbon steel pattern, with a wide gape crystal bend shape and a long curved in point. This bronze hook is available in size 8 to 20 and suits just about all commercial baits and methods, gaining good holding power thanks to its nice shape and long in-turned point. Smaller sizes are unobtrusive enough to use with maggot and caster offerings, while larger 8s to 12s are ideal for bigger baits like paste, luncheon meat and large pellets. Spot on for knotless knot hair-rigging methods too. Medium shank, extra wide gape hook with a curved in point and backwards-leaning eye. The latter feature suits knotless knots and hair-rigging, as the knot creates a sharp angle with the eye – for improved hooking potential. Available in size 10s to 18s, this bronze design is super strong but not over-heavy in its wire gauge. This makes it the perfect all-rounder for commercial carp techniques, along with presenting just about all associated baits. NOTE: All products tested February 2009. All prices correct at the time of going to Press. Angler’s Mail do not take responsibility for price or product changes or current availability.